BlogPaws 2018 Conference: Kansas City, MO! 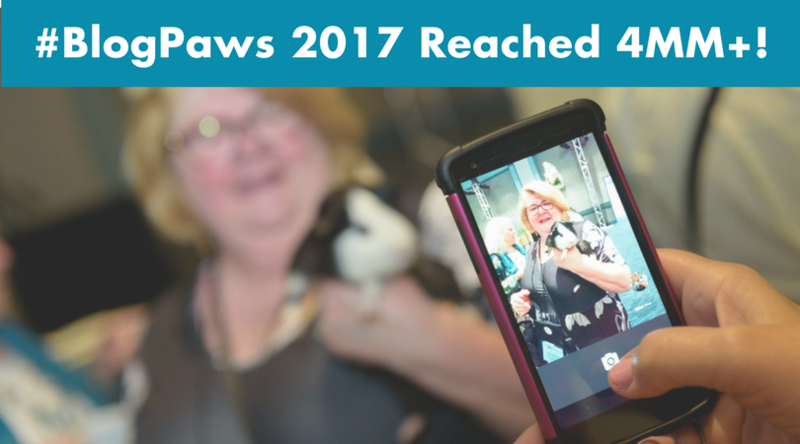 Join us for BlogPaws 2018, our 10th conference! $155/night room rate (plus applicable taxes) includes free wifi! Use our room block reservation link to book. Brands interested in sponsoring, request more info here. Planning is underway for our 10th conference bringing together influencers, brands, and media for 3 days of education, networking, and memories to last a lifetime. View the agenda and speakers here.